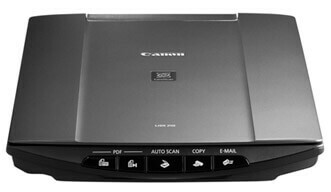 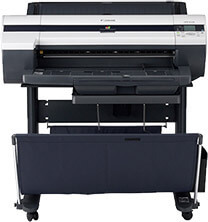 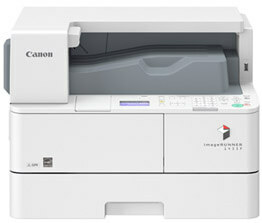 Office Solutions is the only authorized Canon equipment dealer on the island. 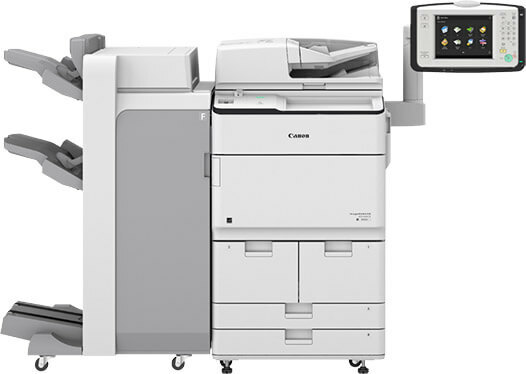 Canon is an industry leader of cutting-edge digital imaging products. 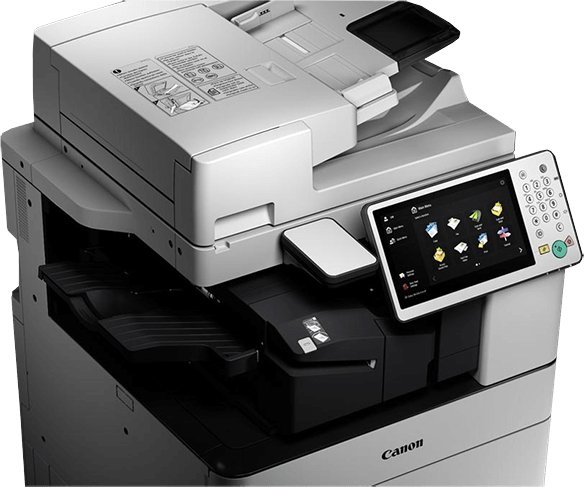 We offer a robust selection of Canon products and software to suit your business requirements and budget. 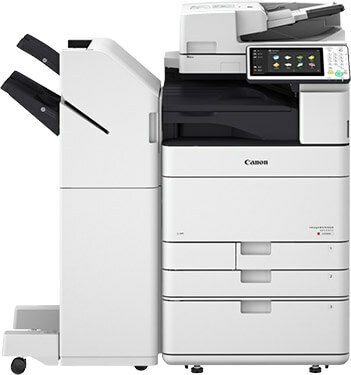 Whether your office is group of 10 or 100, Office Solutions has what you need to be more productive, efficient and competitive.From small to medium to enterprise, Office Solutions offers the products, equipment and expertise to support your organization in becoming more efficient, profitable and competitive.